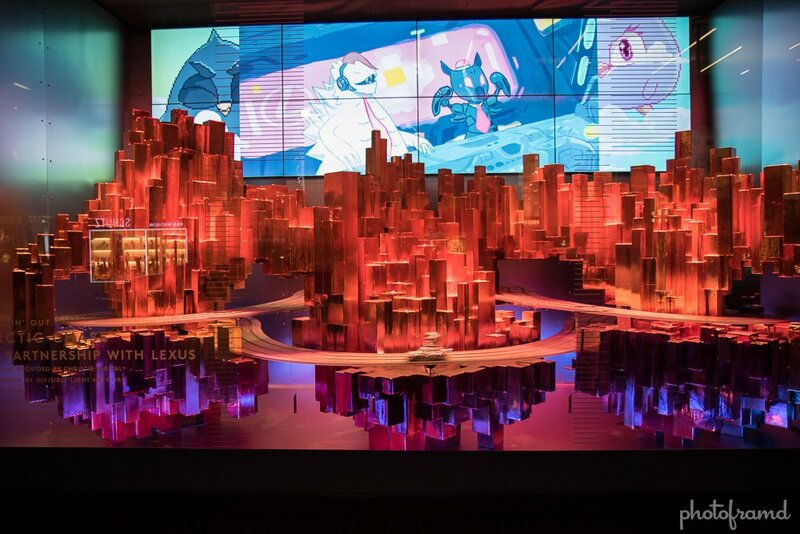 Someone at Barneys New York watched Disney’s Frozen one too many times. 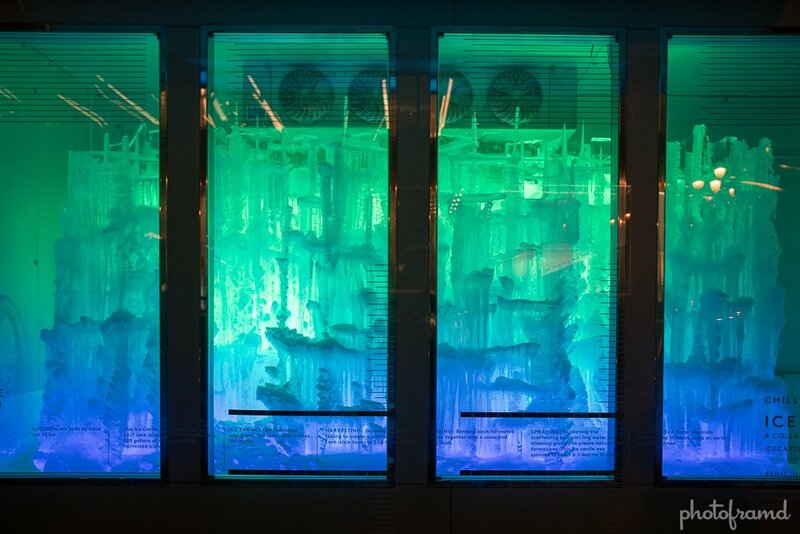 This years theme for their holiday windows is Ice … it’s literally ice. 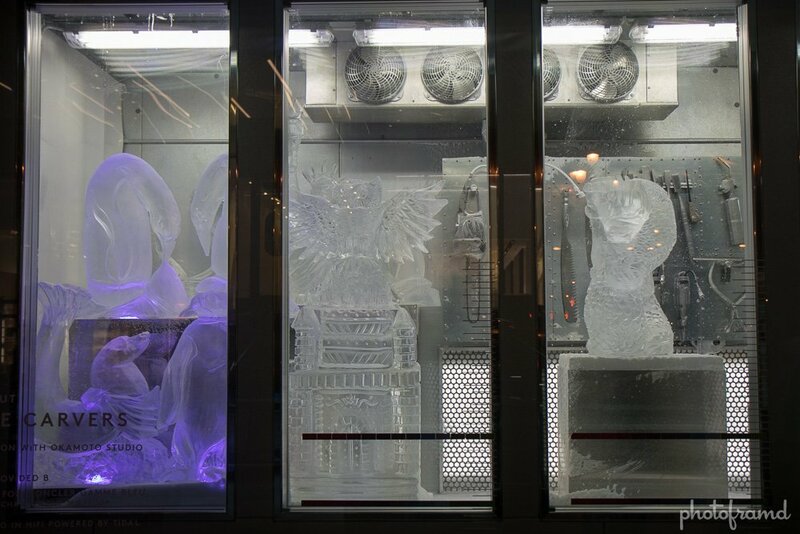 They actually turned their windows into giant freezers to keep these ice sculptures. 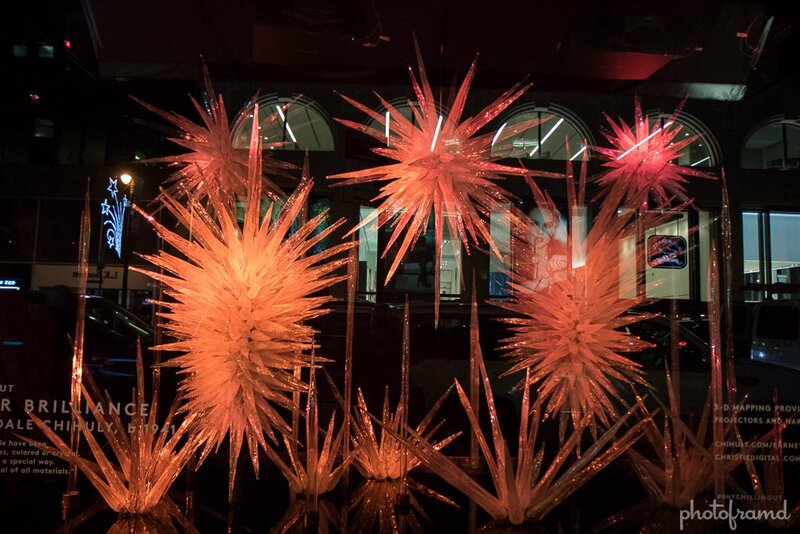 But, honestly, compared to the other Christmas windows, it’s a little cold.